PAT Direct Limited are a family owned business based in Sheffield providing Portable Appliance Testing and other electrical works. We have a wide range of established clients including beauty salons, landlords, schools, doctor’s surgeries, engineering companies, retail chains and Universities. Our clients vary in size from small single offices to large offices and warehouses on multiple sites. We view each client as unique and tailor our service and reports to individual needs. We use the latest testing equipment and all our engineers hold the City & Guilds 2377 Portable Appliance Testing qualification. We are committed to the apprenticeship scheme and believe in training all our staff to the highest standards. All our staff wear branded uniforms and our aim is to provide a professional, efficient, polite and friendly service. We would be delighted to visit your premises to provide a quote and tell you a bit more about PAT testing, who we are and to provide you with an accurate quote. 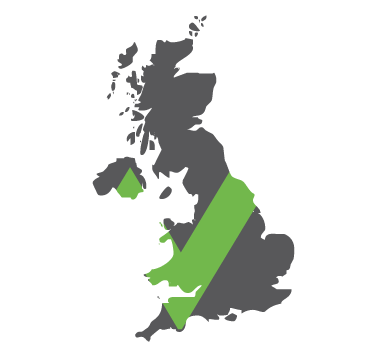 Portable Appliance Testing throughout the UK.